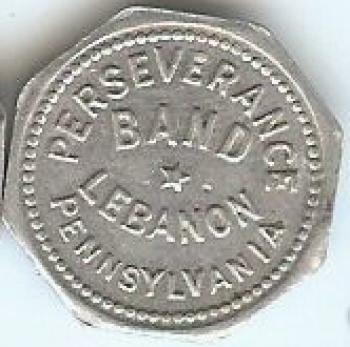 Here is a little history about the Perseverance Band of Lebanon, which officially organized in 1857. On October 3, 1861, the entire band enlisted as a group in the service of the Union Army. They were assigned to the post of the 93rd Regimental Band of the Pennsylvania Volunteers. 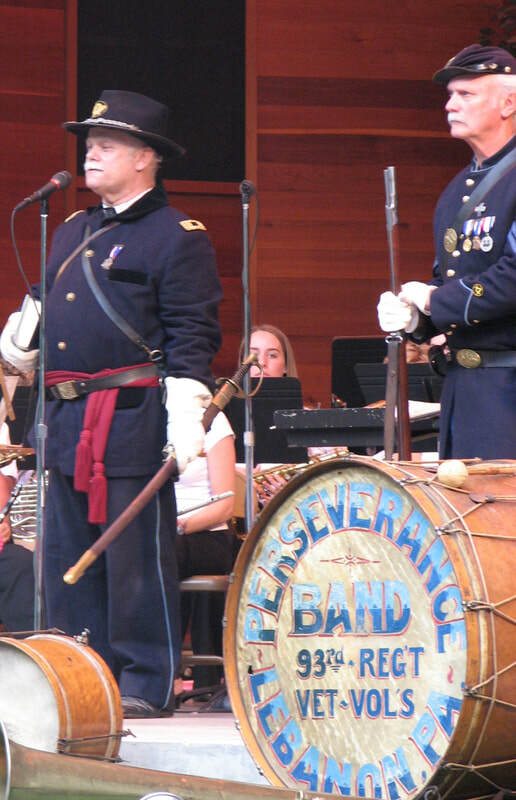 During the period following the Civil War, the fame of the Perse Band spread throughout the state. The band is currently under the direction of Wayne Fox. Other former conductors include John Leslie (who served longer than any other conductor in the band’s history), James Garvie, Arthur Strohman, Hower E.H. Steiner, and Harry Folmer.